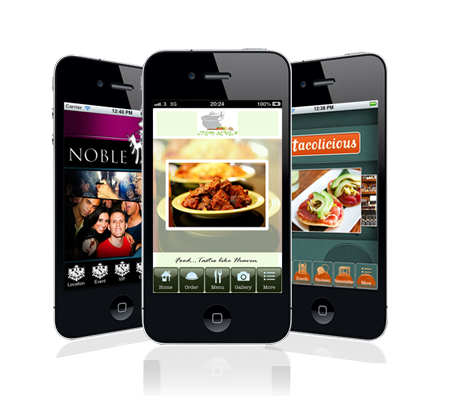 Welcome to our CEVIC Apps.We provide bespoke Mobile Apps designed with your customers in mind! 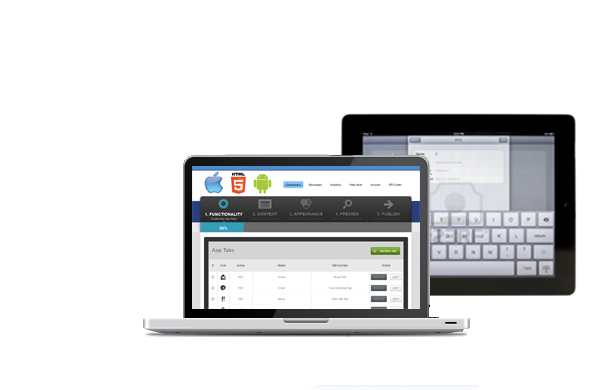 We work closely with you to create intuitively designed Moblile apps. Clean, build and deploy them to the mobile app store. Add custom features specific to your business to maximise performance and functionality. Thats why we deliver winning strategies to get your apps to desired customers in no time. Leverage Mobile Apps revolution to get new customers and keep your customers returning again and again. 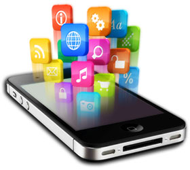 Strategy Analytics predicts that revenue associated to mobile apps will continue to increase. Mobile technolgy is the one biggest advantages liking to gain an edge over other enterprises, and mobile apps are at the forefront oof this trend. Interact with your customers anytime without barrier with the push of a button. Your customers are mobile! 70% of people contact a business after a search on a mobile device. Reward your customers for multiple visits, engage them with deals that keep your business top on their mind. 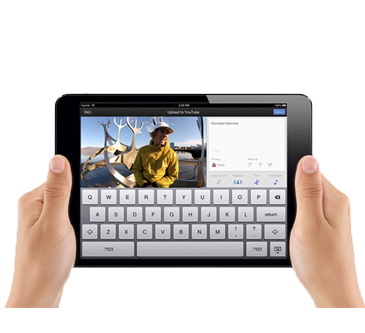 Engage with your clients via their mobile devices. A report suggests that small businesses can enjoy a share of new business that is larger than their ordinary market share. Keep up on our always evolving offers and product features. Subscribe to our newsletter. Click here to learn more about how we operate.